An alternate reality where a Dragon Ball card game is the most popular form of entertainment. Originally an arcade title in Japan, the console version focuses more on the RPG elements. 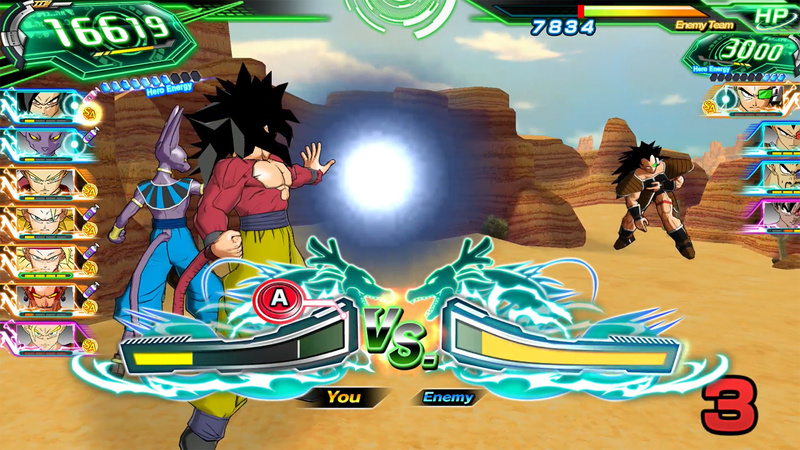 Super Dragon Ball Heroes: World Mission’s card-battling spin on the franchise arrives in North America and Europe tomorrow. In preparation, Bandai Namco put out a new story trailer as well as a series of tutorial videos. 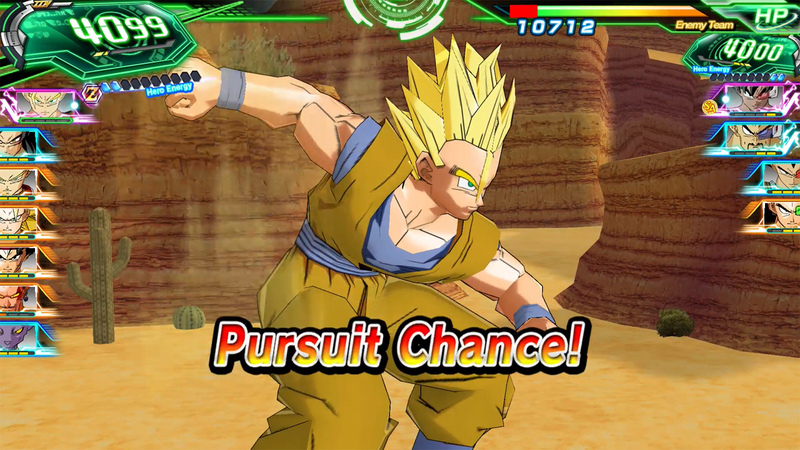 Various game modes have been detailed in Bandai Namco’s newest trailer for Super Dragon Ball Heroes: World Mission. The modes included are an arcade mode, a network mode, and a creation mode. “In the World of Dragon Ball, power levels matter.” Super Dragon Ball Heroes: World Mission will surely see teams with power levels over 9000. 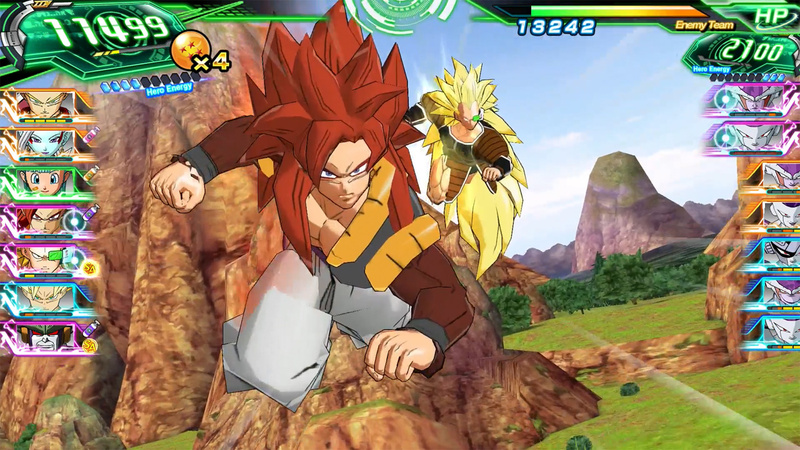 Deckbuilding Dragon Ball spin-off Super Dragon Ball Heroes: World Mission is arriving on Switch and PC in a little under a month. 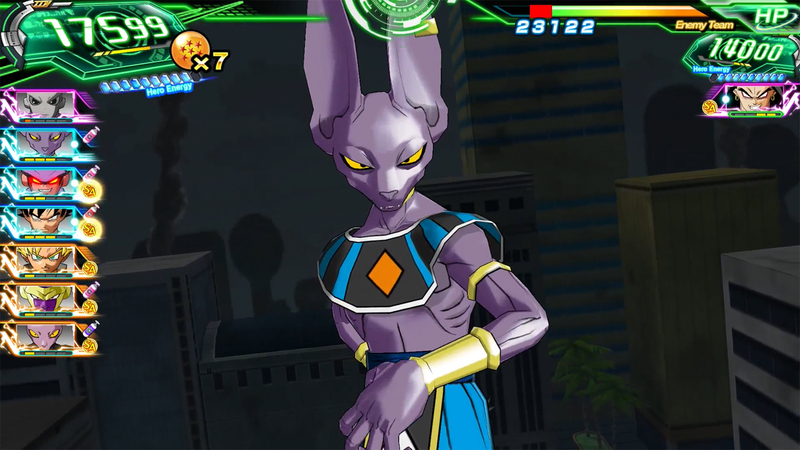 Bandai Namco provided a new trailer showcasing how its battle system works. 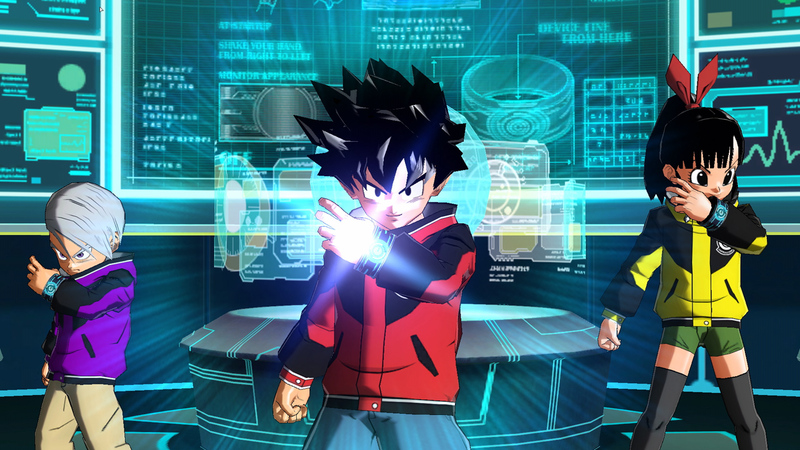 Bandai Namco has announced a new Dragon Ball title that will be releasing in the west. 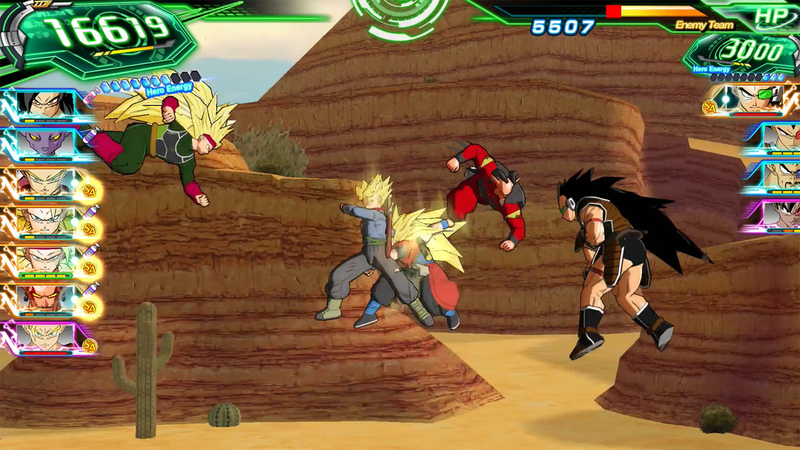 Card-battler Super Dragon Ball Heroes: World Mission arrives in April.